If you want to work with round parts, a lathe is the tool to have, but takes some time to master. A full CNC version takes even more time and skill to understand, but mechanical engineer “Wade’o Design” has come up with something in between. 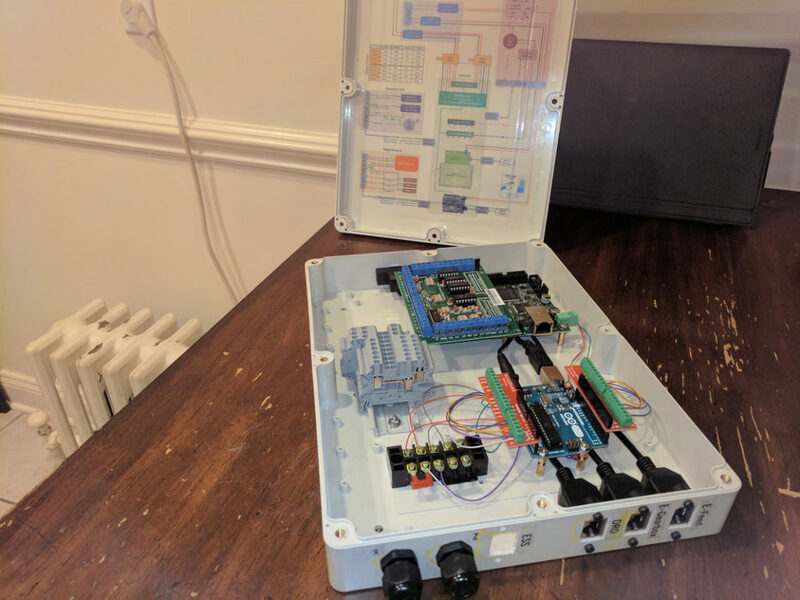 Instead of running his machine with code directly, his device allows the operator to input numbers into an Arduino Uno-based controller pulled off of a mechanical drawing. The machine then uses this information to automatically move the cutter with a pair of servos, turning out a perfect part. 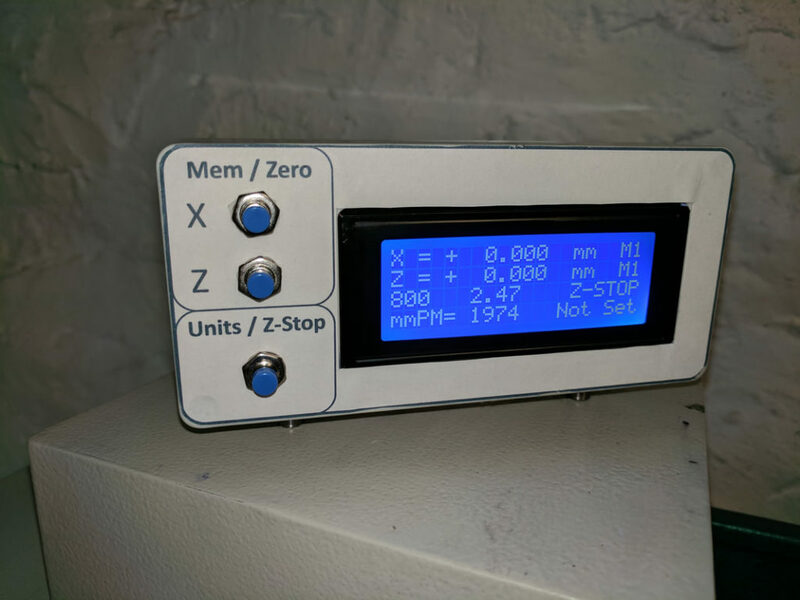 As an added feature, it maintains full manual control, but uses an encoder on each crank to read inputs and turn the servos in a kind of machine-by-wire setup. Cutter position is displayed on the interface screen in this mode, assisting the user even when making parts manually. You can see everything in action below, while more build details are available here.